Aside from the brain implant options, BrainQ faces quite a bit of competition in this area. EEG machines are nothing new, not even in the spinal cord injury space. Missouri-based NeuroLutions is working on similar EEG type technology to improve and restore function to paralytics. NeuroPace, a Kleiner-funded startup, is focused on seizures rather than stroke and spinal cord injuries but is based on the same idea. There are a lot of different areas the company could go into with this type of tech but it’s probably safest to bet on a few narrow areas in the beginning as there is already so much competition in the space in just the U.S. For instance, NeuruLutions’ Ipsihand device is already connecting stroke patient’s brains to a moveable brace they can control with thought and help them move certain body parts again. And, while Lifshitz believes BrainQ is at least ahead of the market as far as Kernel and Neuralink go, that’s too easy of a comparison to make. EEG is a low-risk entry toward a BCI device gaining FDA approval. All the company need to show, as many of these companies are either on their way to proving or have proved already, is that the device works. That is far from the same thing as a chip surgically inserted into your head. BrainQ will continue to forge ahead, of course. Google’s Launchpad Studio chose to work with the startup this last fall, based on what it thought was some interesting machine learning tech. 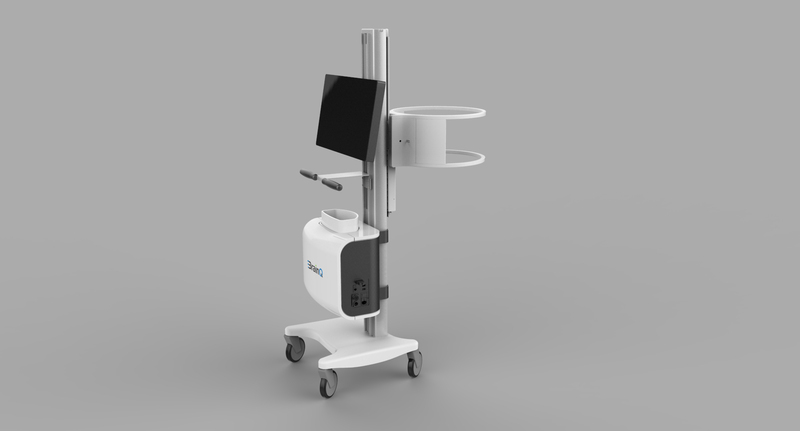 The company has also raised about $3.5 million to date from various Israeli investors and angels and presented previous clinical findings to the World Congress of Neuro Rehabilitation.